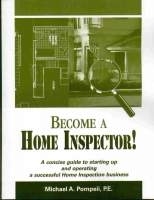 Become A Home Inspector ! by Michael A. Pompeii, P.E. 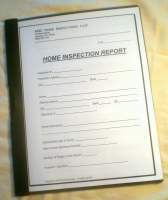 A Report system that helps home inspectors save time and money. 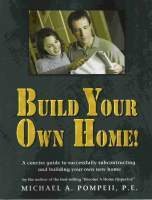 An easy to use spreadsheet program for building your own new home. 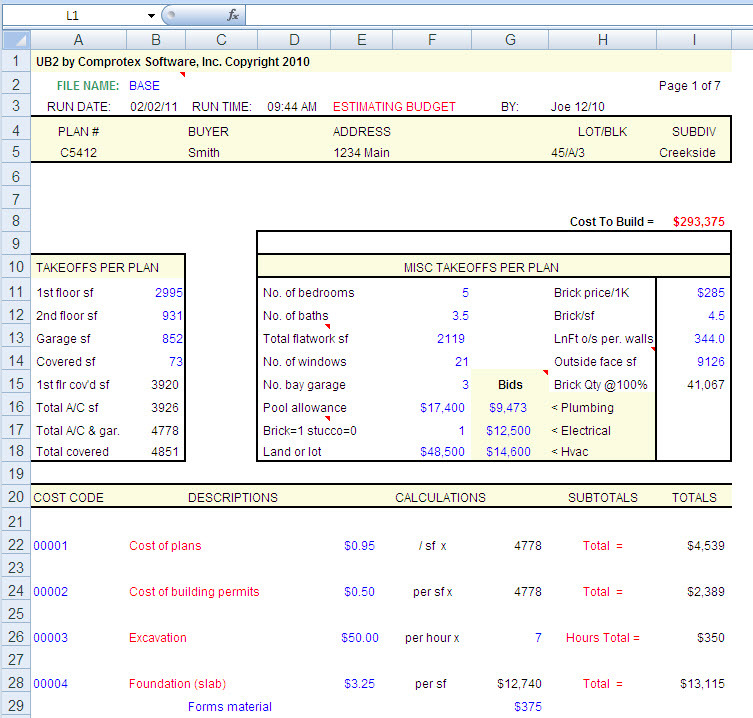 developed by Comprotex Software, Inc. Copyright © 2017 Pompeii Engineers. All rights reserved.